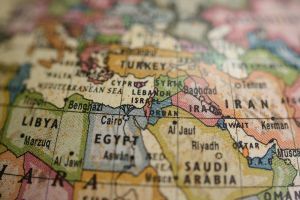 Although the Arab world is currently undergoing extreme tumult, it has never been an easy market to understand. It encompasses a population and potential market of around 350 million people, one that is divided among 22 different countries each with its own currencies, customs duties, censorship laws, commercial practices and in many cases a country has a very strong second and third language. 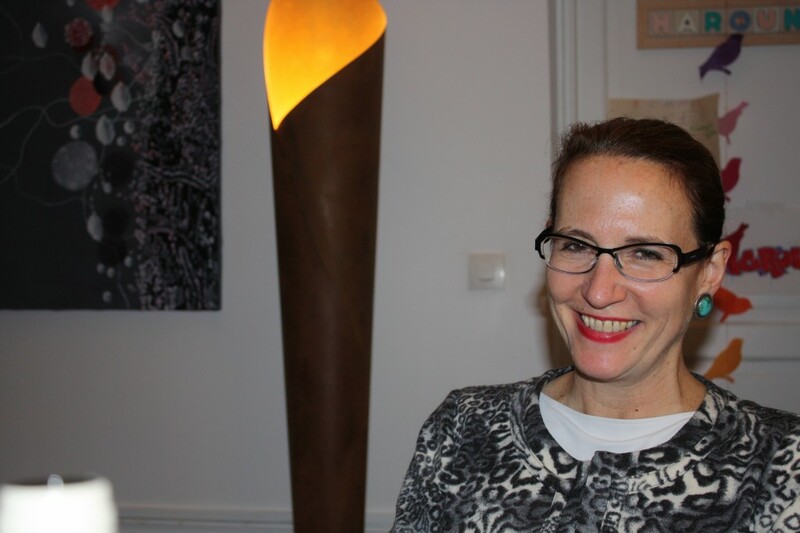 Two rights directors from French publishing companies, Rebecca Byers of Plon-Perrin and Benita Edzard of Robert Laffont, agree that despite the hurdles it remains an important market to pursue. Research from the French Publishers Association (SNE) shows that over the past five years French publishers have licensed an average of 204 titles per year to the Arab world, mainly to Lebanon and Egypt — roughly 2% of overall French rights sales. Non-fiction books considerably outweigh fiction and children’s books. “Modern classics, philosophy and political science are the most popular subject matters,” says Edzard. And according to Germany’s Börsenverein German rights sales to the Arab world have averaged 94 titles per year over the past five years which represents about 1.3 % of their total foreign rights sales for that period. Italian publishers signed 35 licensing contracts in the Arabic-speaking world for children’s books in 2012. A word of warning: communication following agreements is very poor, as more often than not she does not receive foreign editions after publication, nor does she see reviews or press material. However, when her authors are invited to book fairs in the Arab world, “they are usually very happy” with the experience. Related note: Franck Mermier, author of the in-depth study of publishing in the Arab world, “LE LIVRE ET LA VILLE Beyrouth et l’édition arabe” published by Actes Sud/Sindbad in 2005, is currently preparing, with author Charif Majdalani, a collective work on publishing in the Arab world for publication this year.